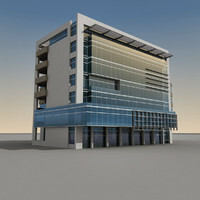 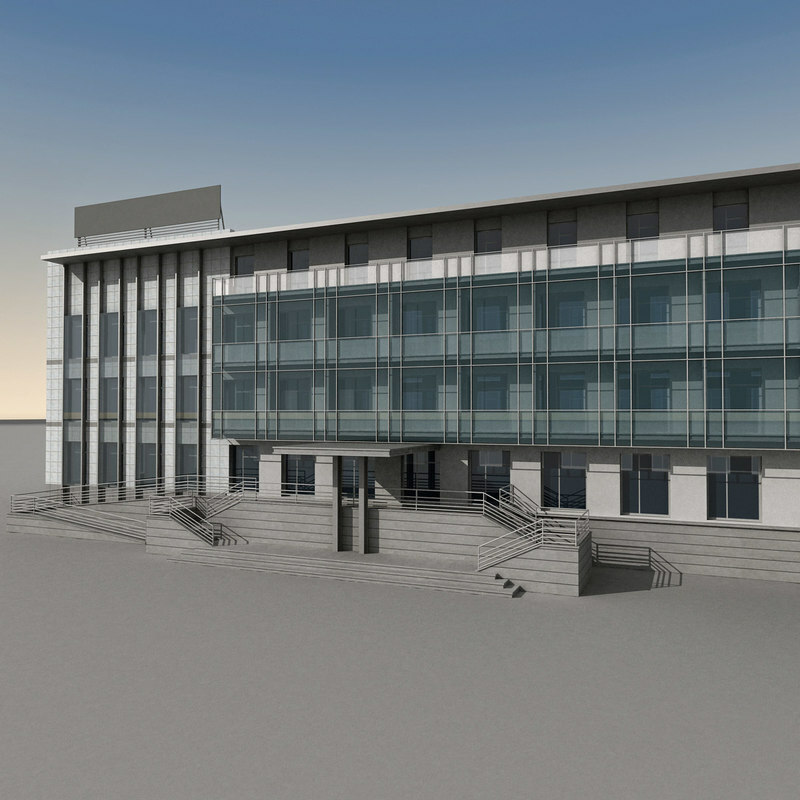 This is detailed 3d model of a modern building. 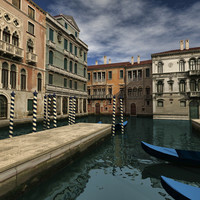 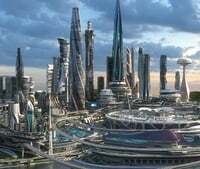 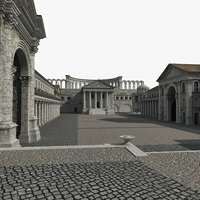 V-Ray plugin was used for rendering, some materials and lights. 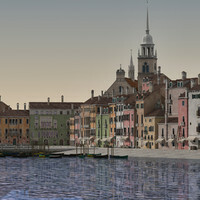 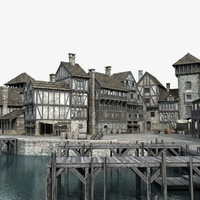 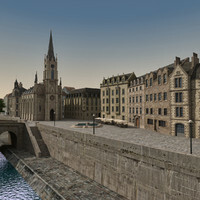 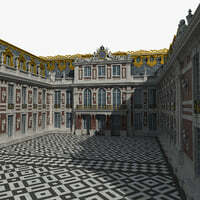 All textures are included, though some materials use 3ds Max`s procedural maps instead of bitmap. 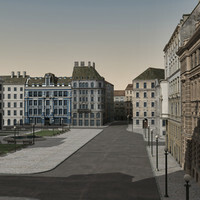 Preview images were corrected in post. 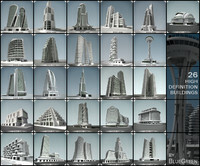 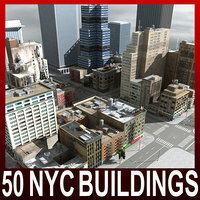 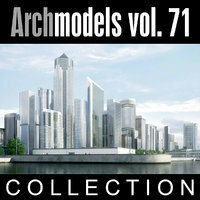 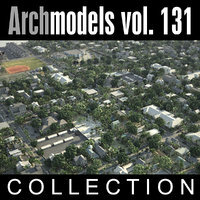 To find more models of modern architecture just type 'modern building 3dmarko' in search field.